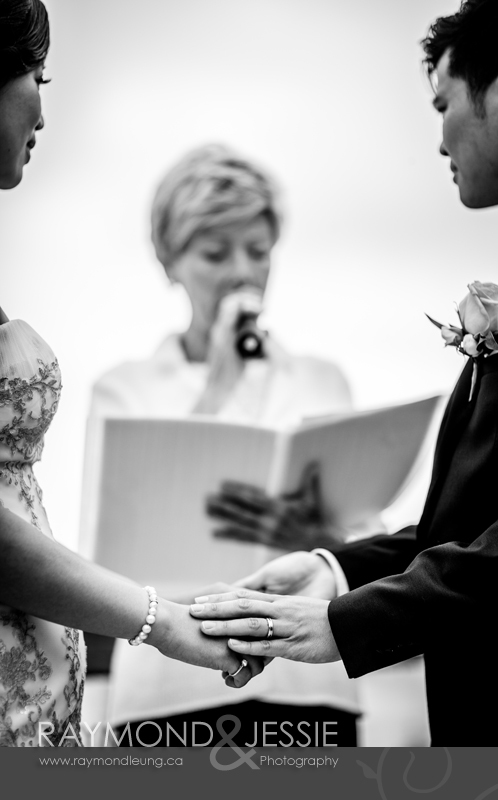 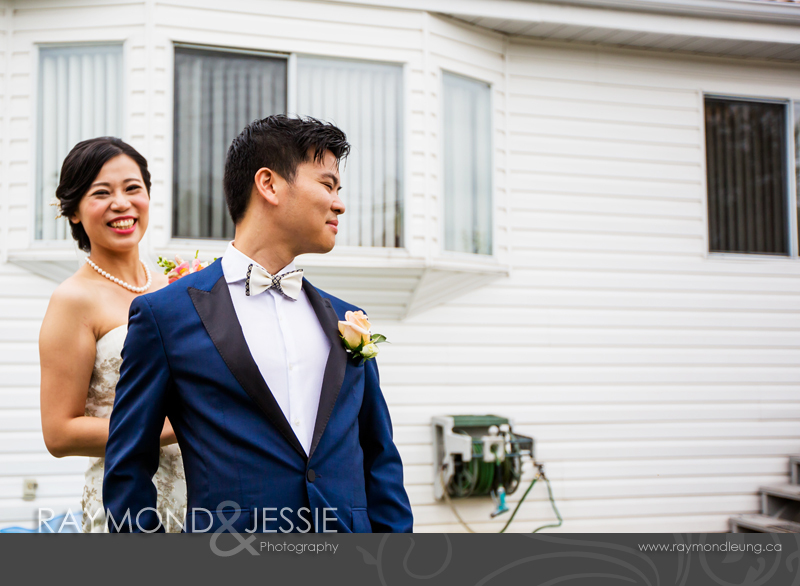 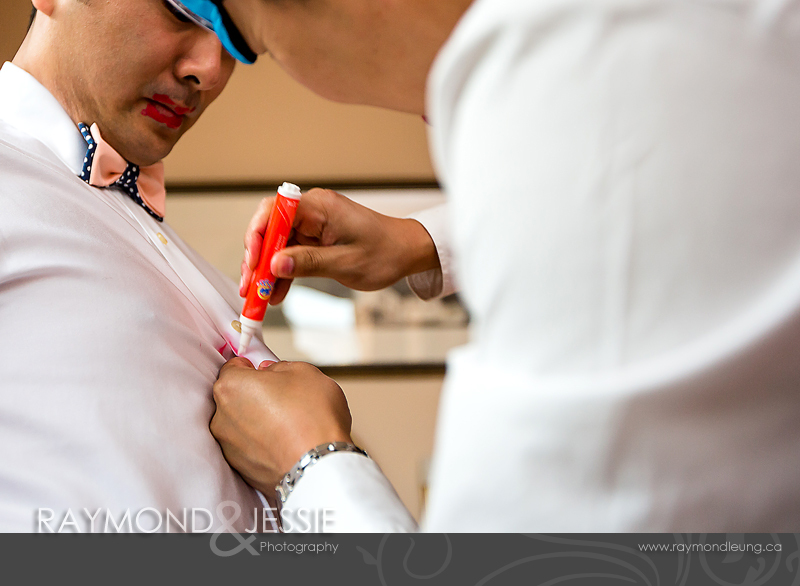 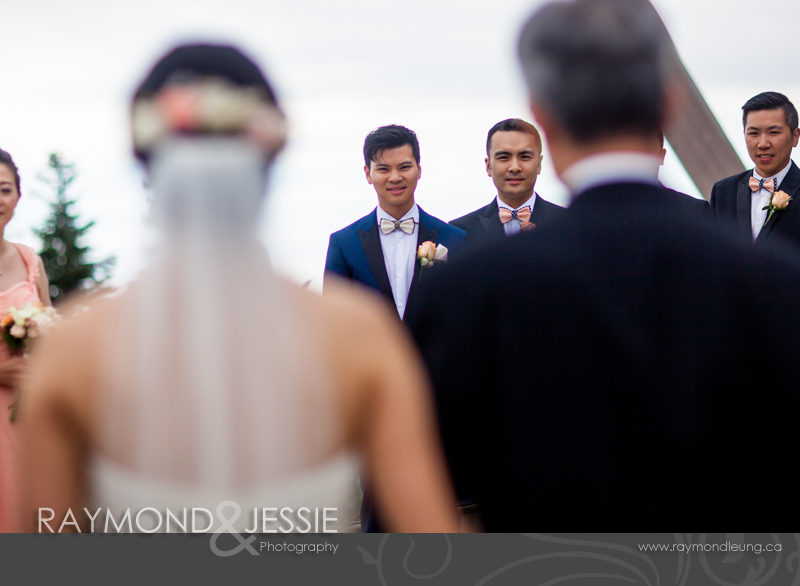 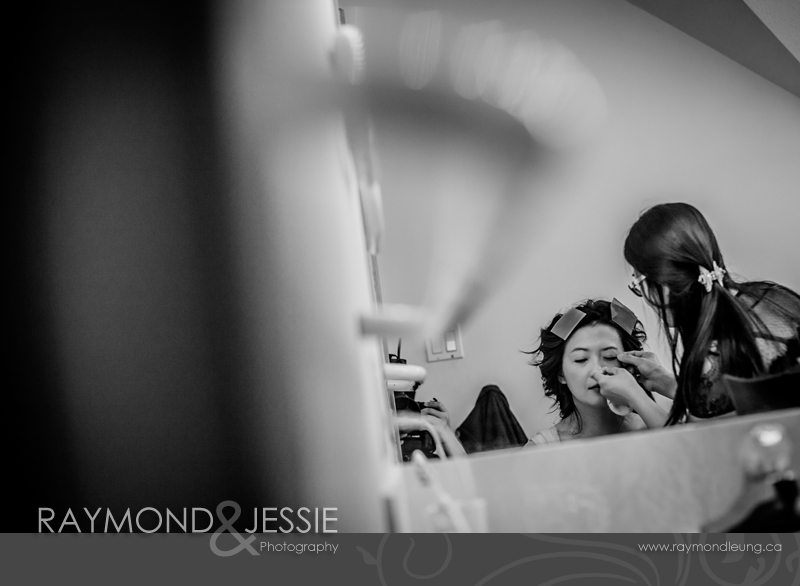 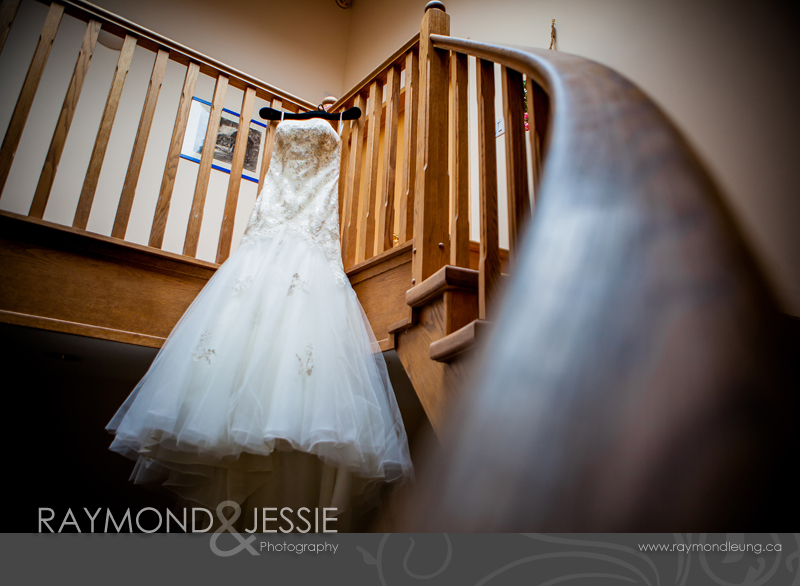 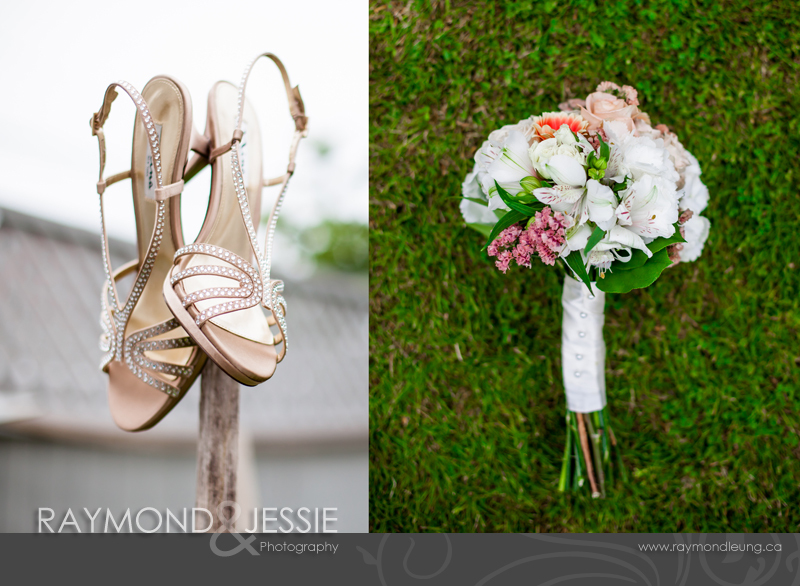 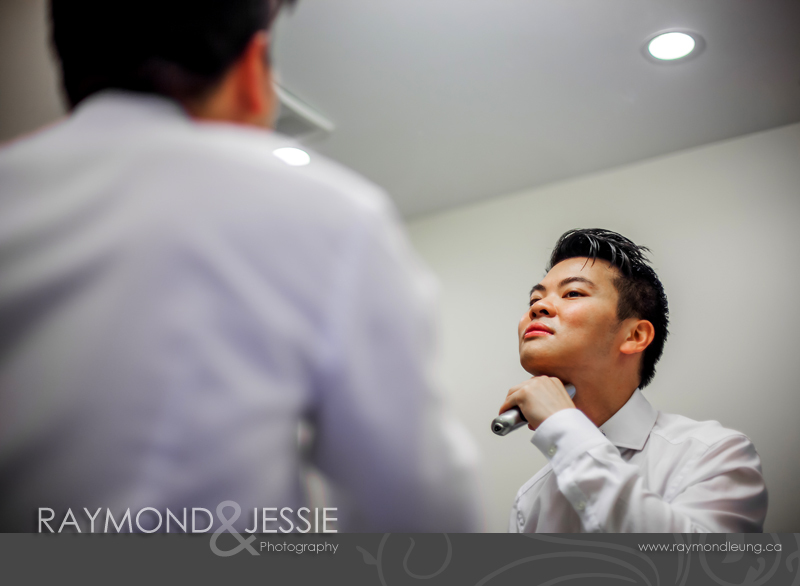 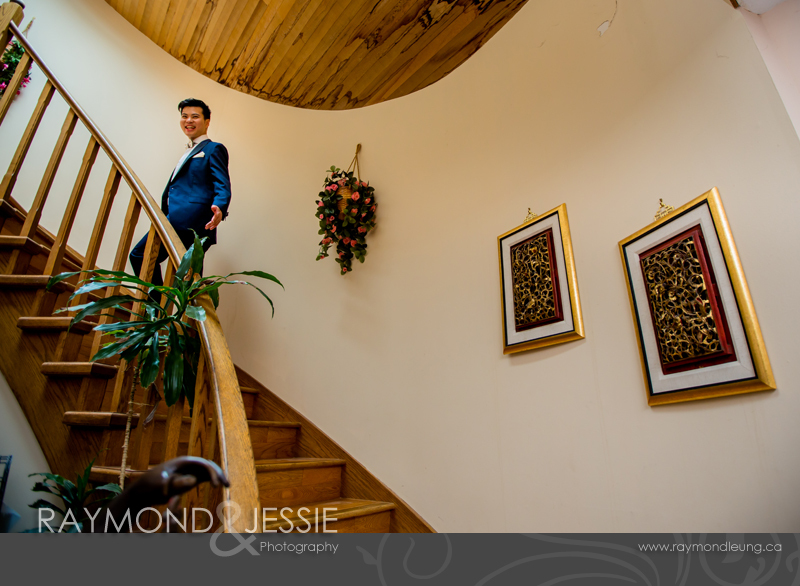 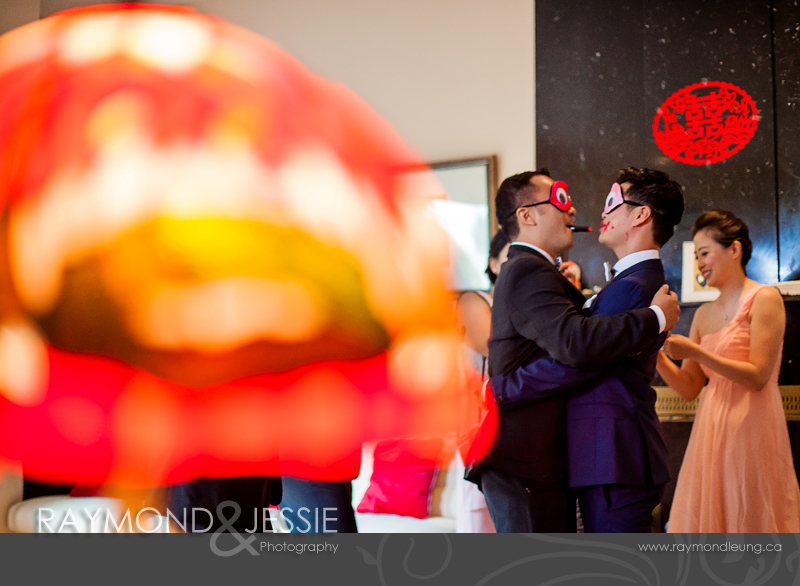 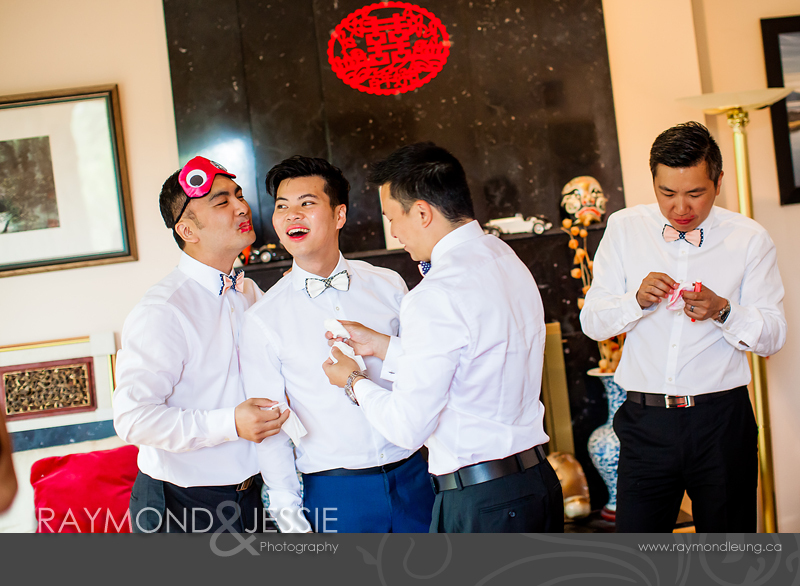 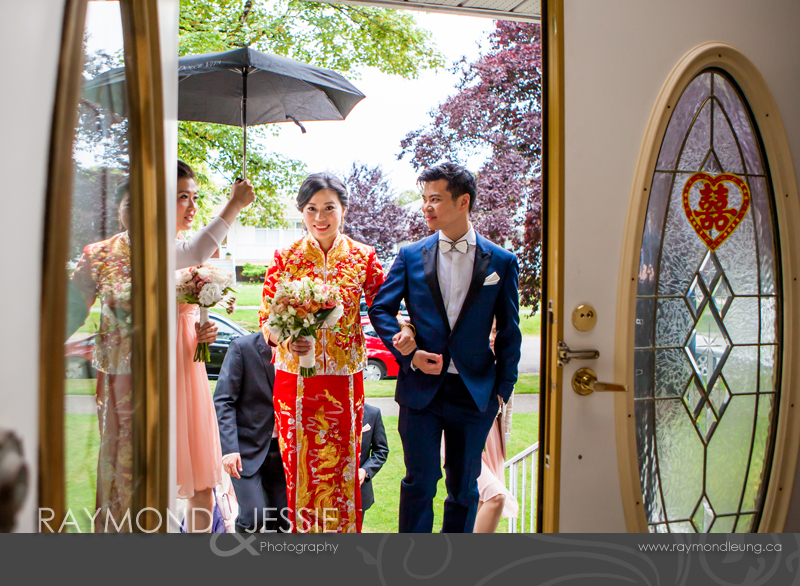 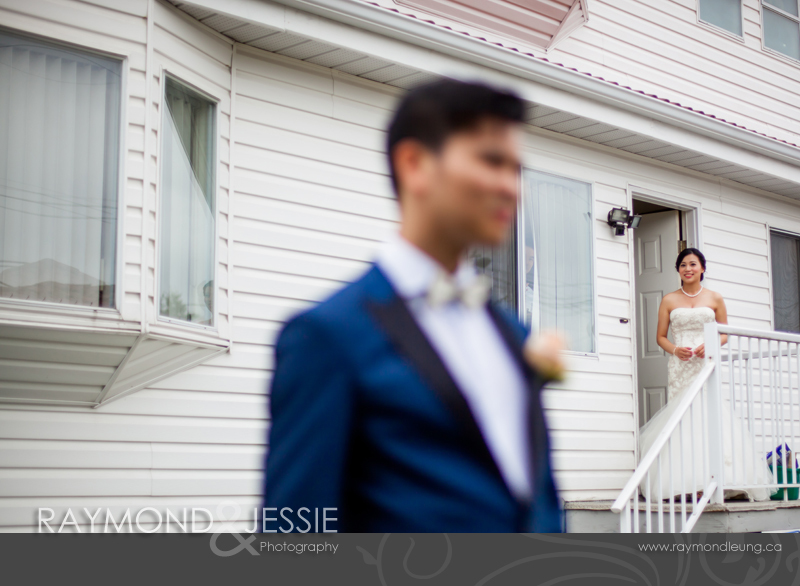 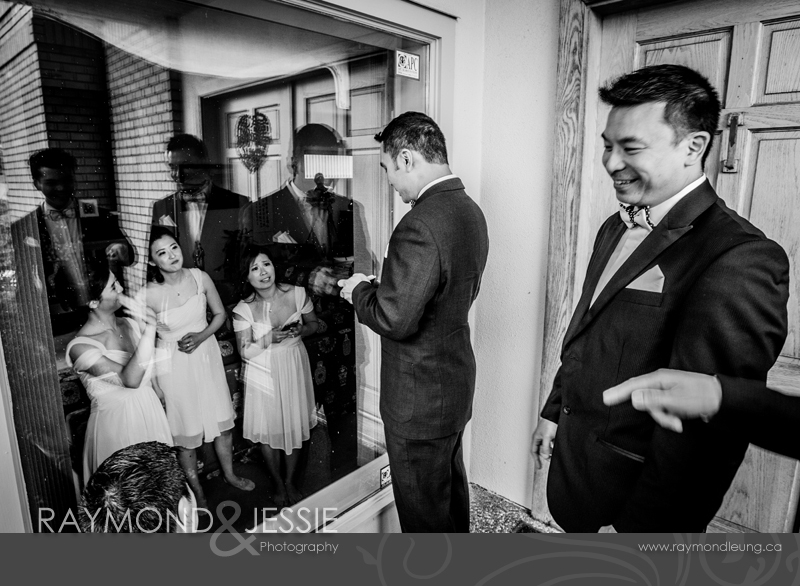 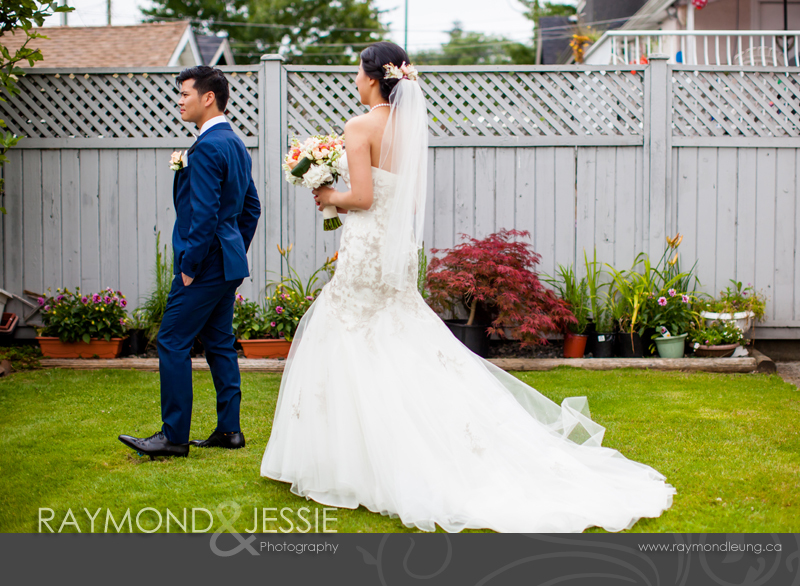 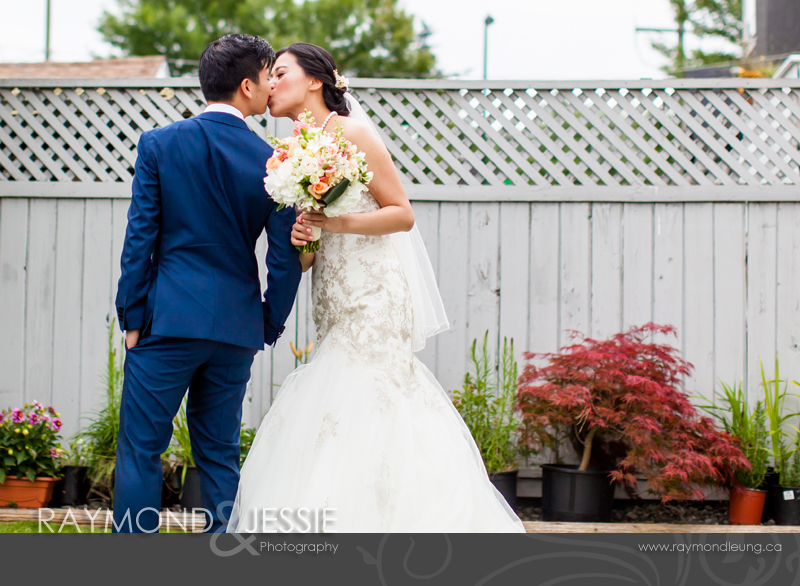 Shooting a wedding on Canada day was always fun. 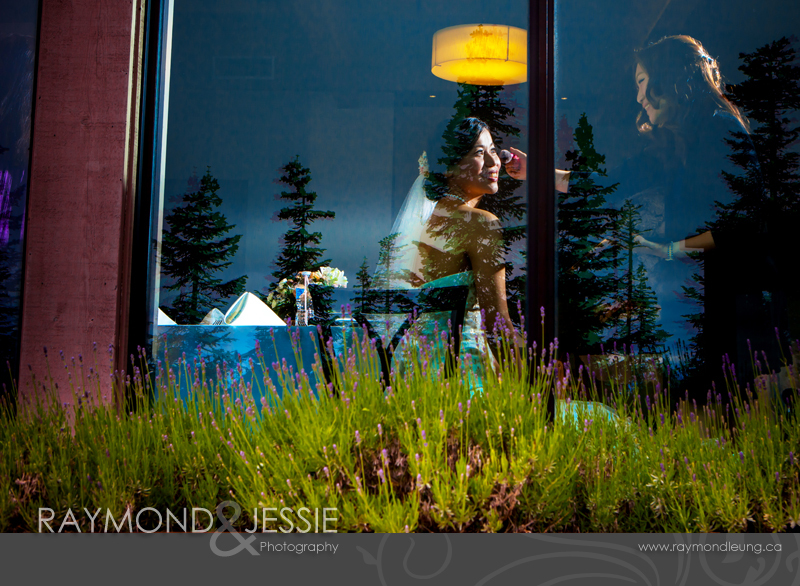 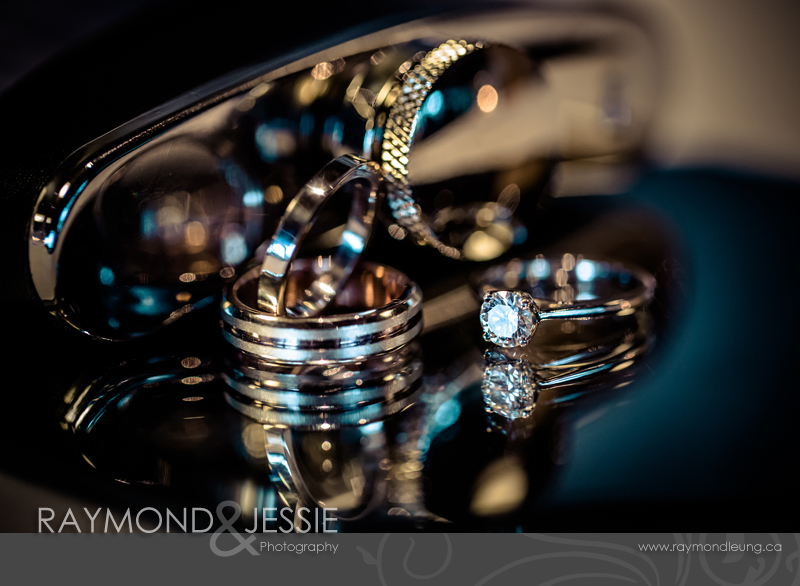 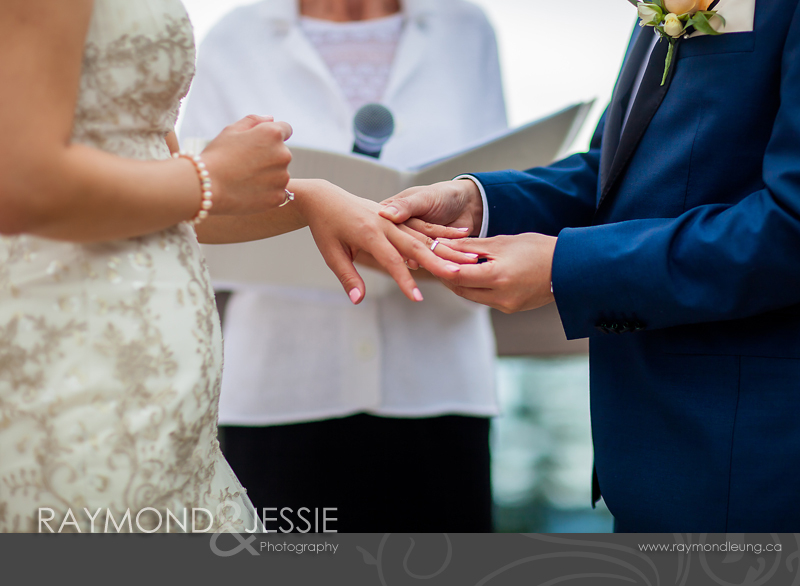 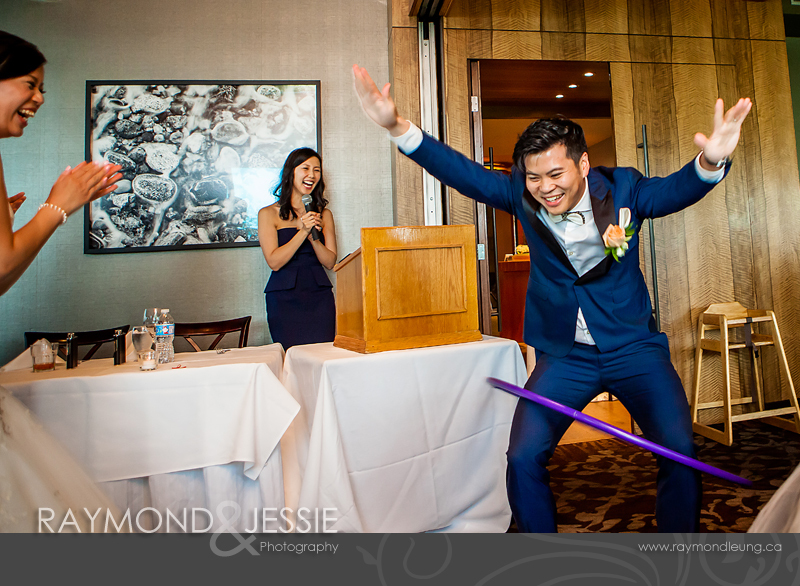 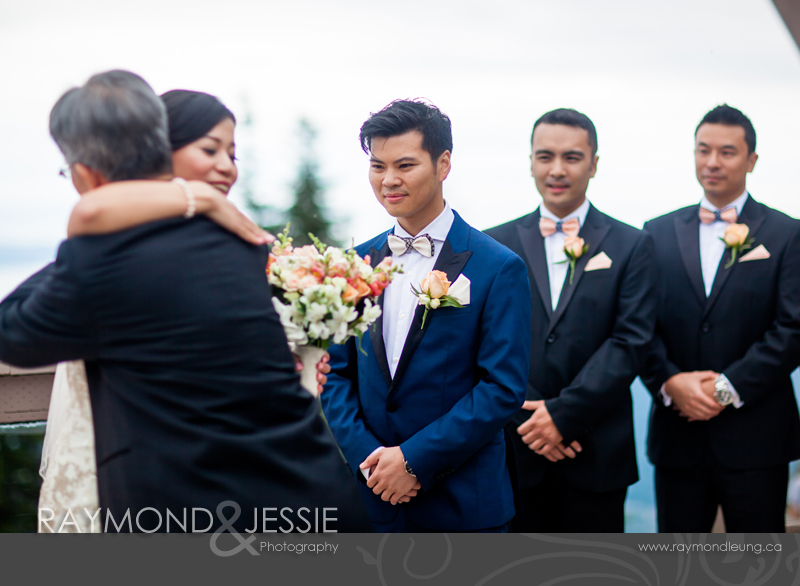 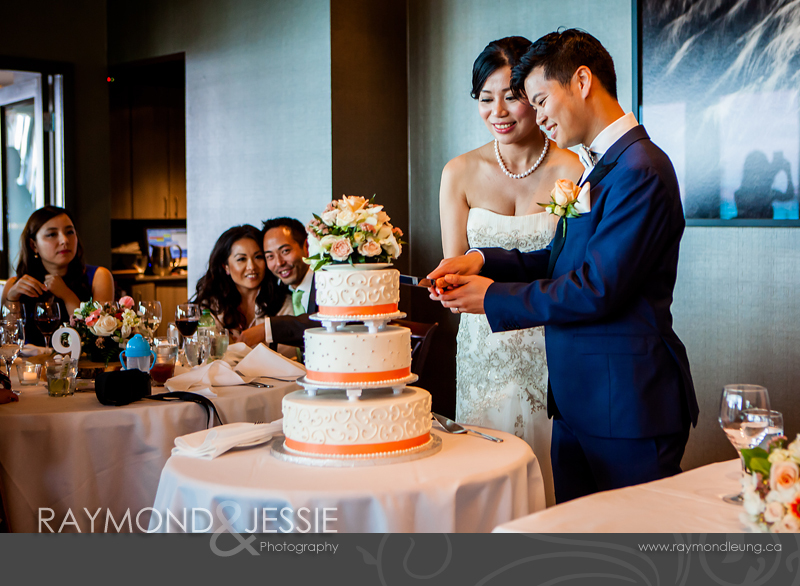 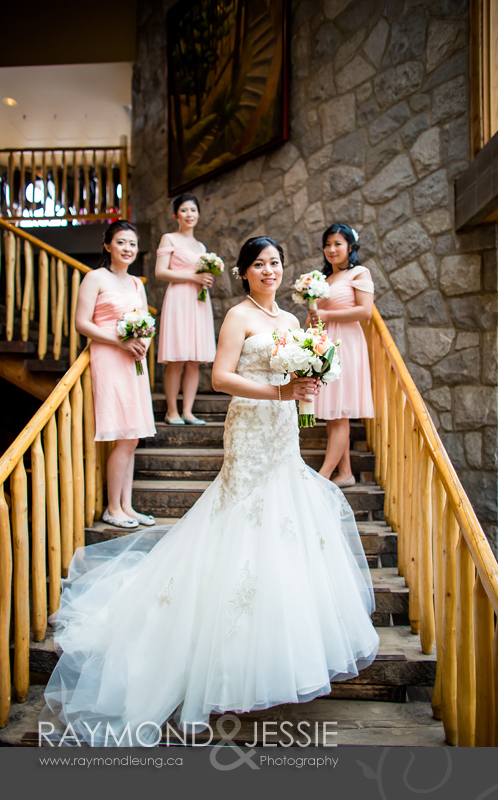 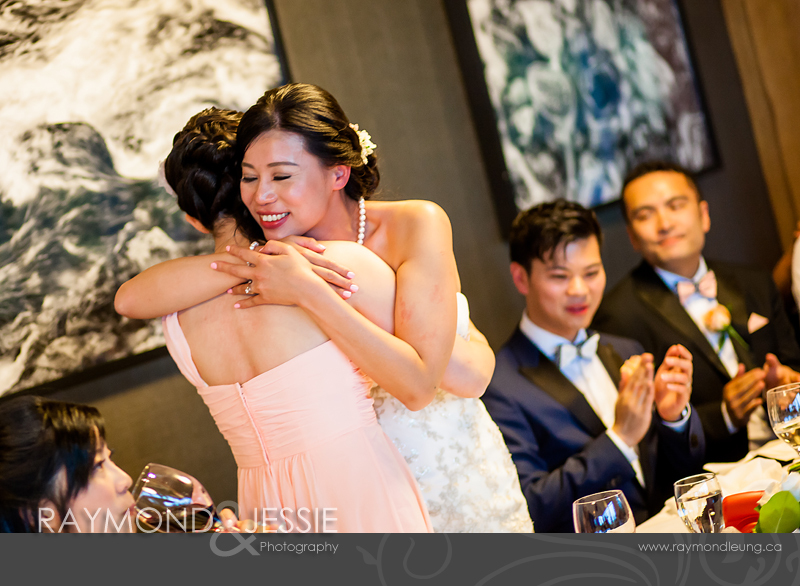 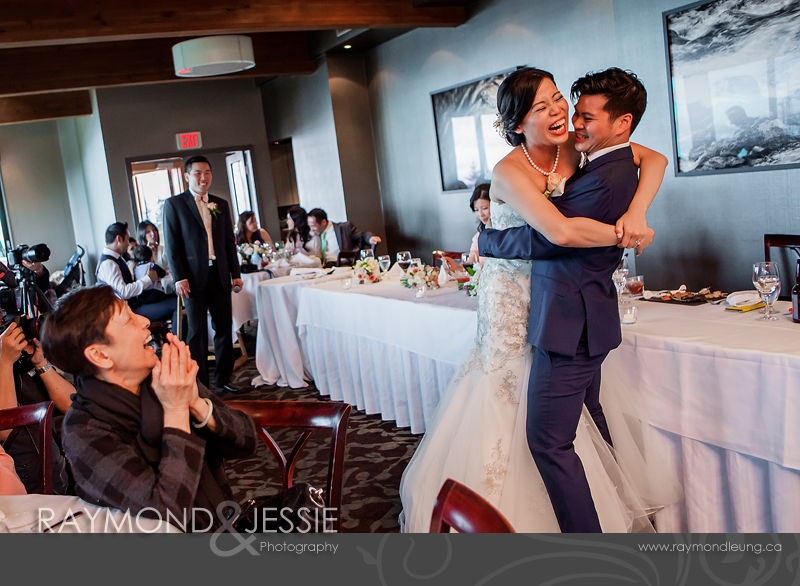 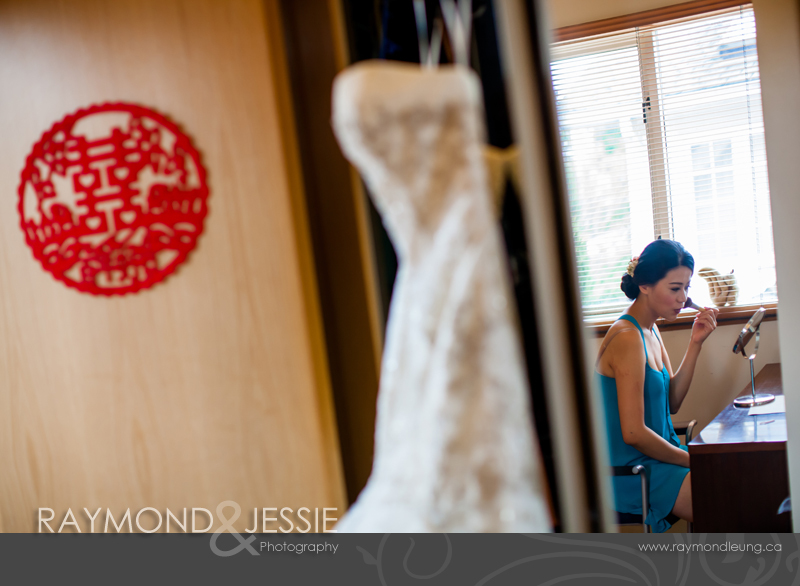 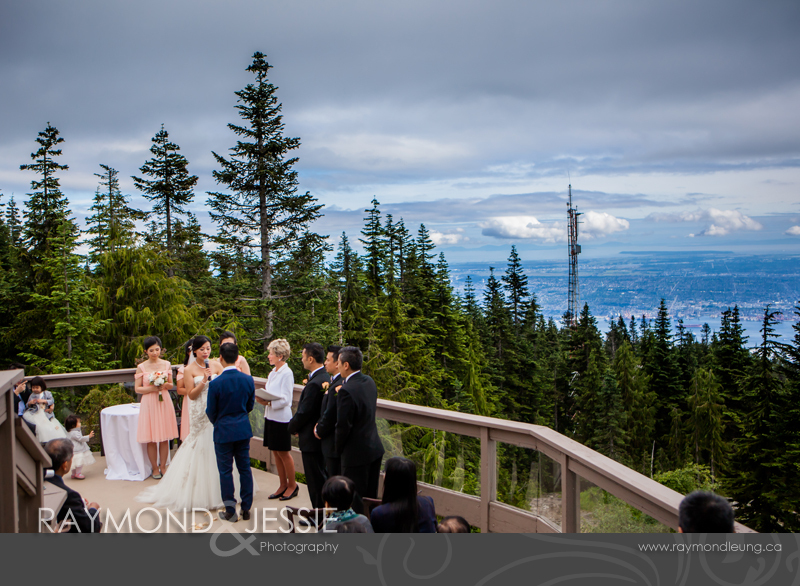 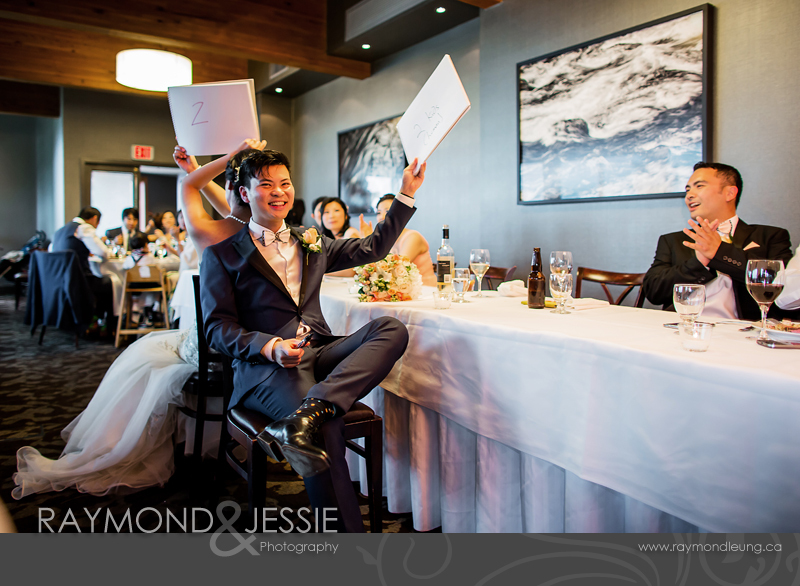 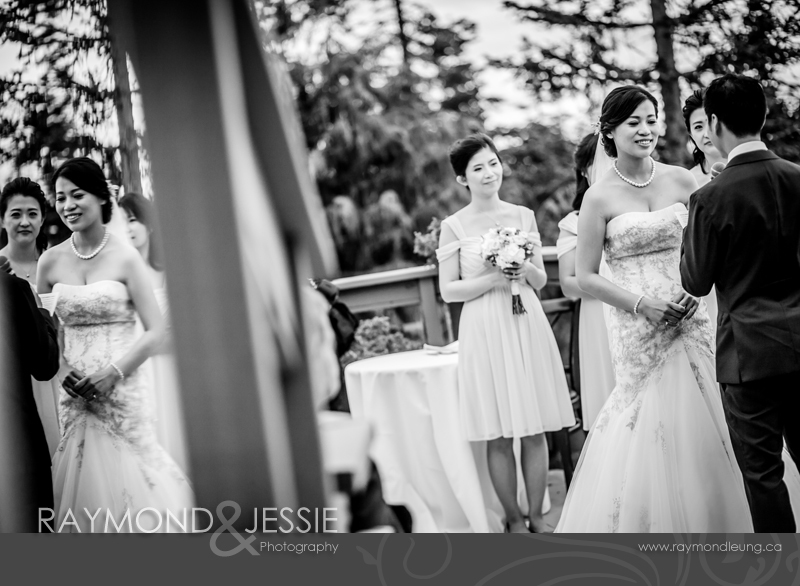 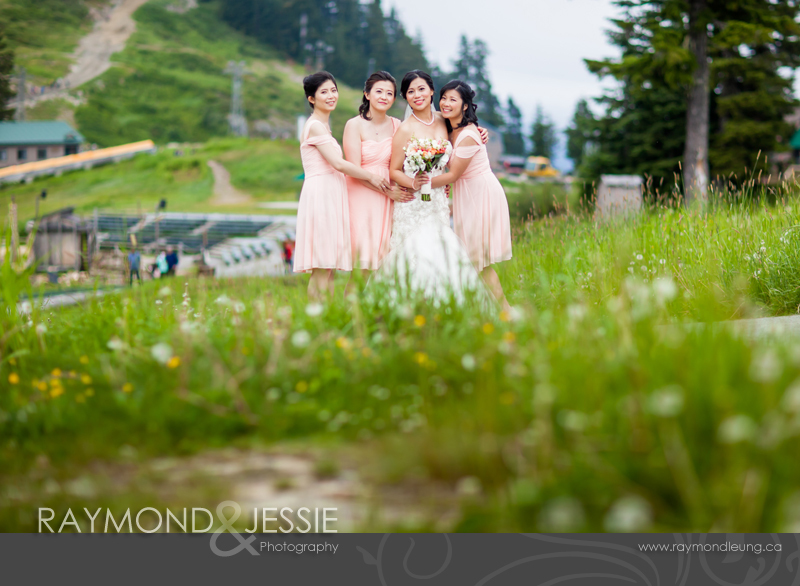 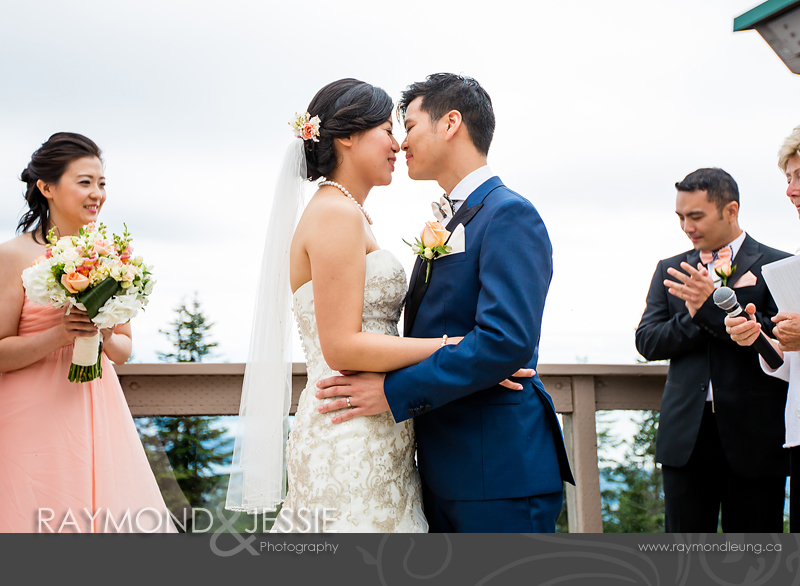 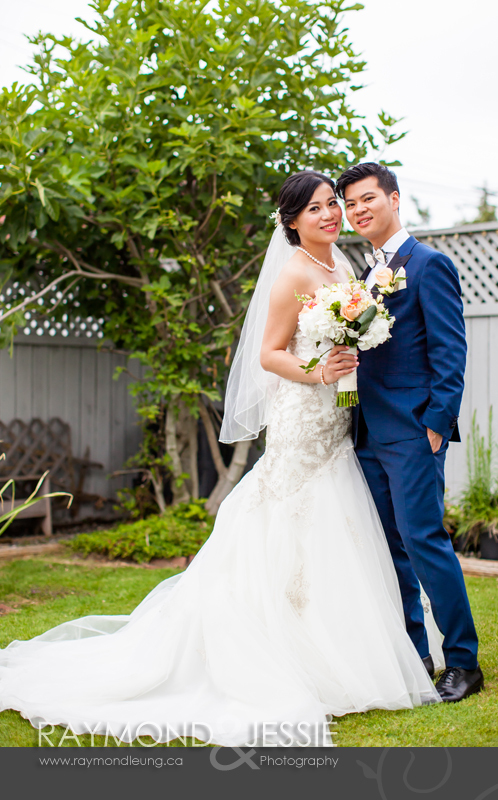 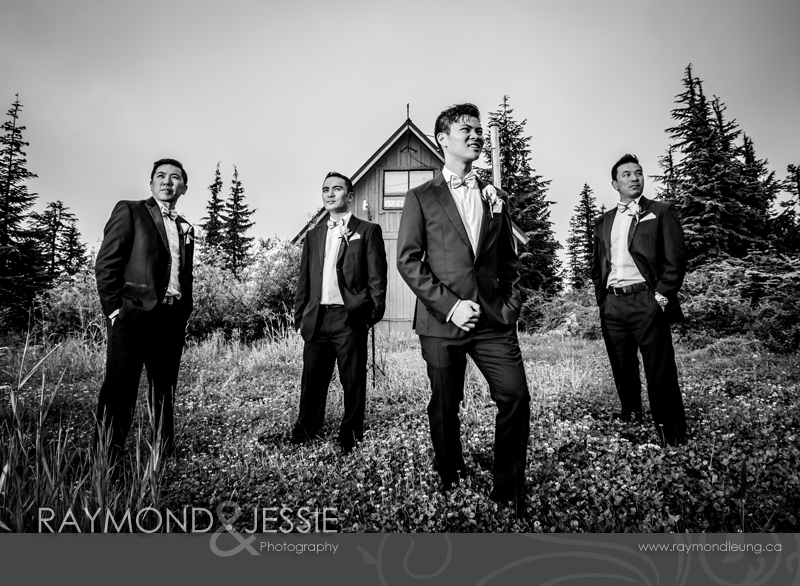 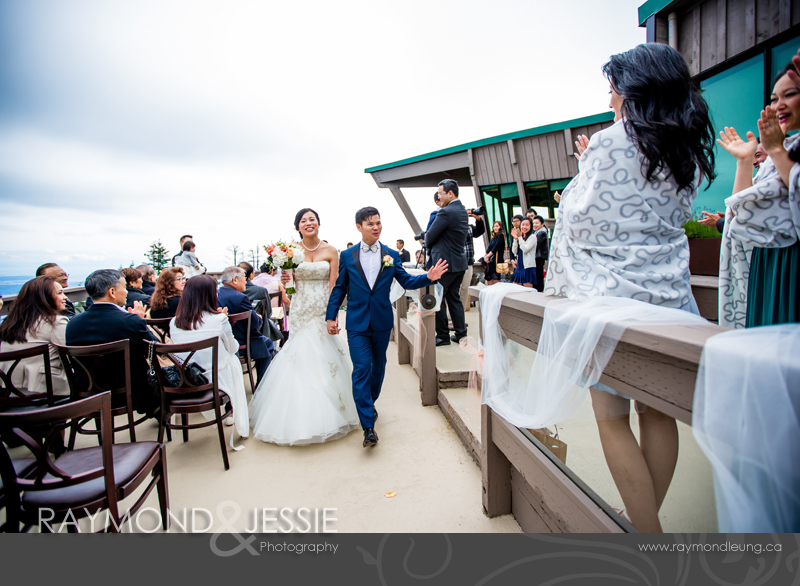 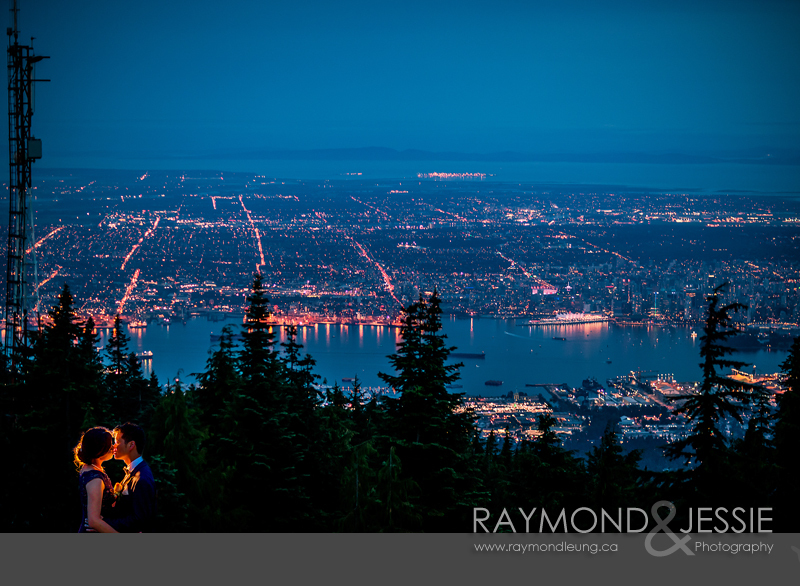 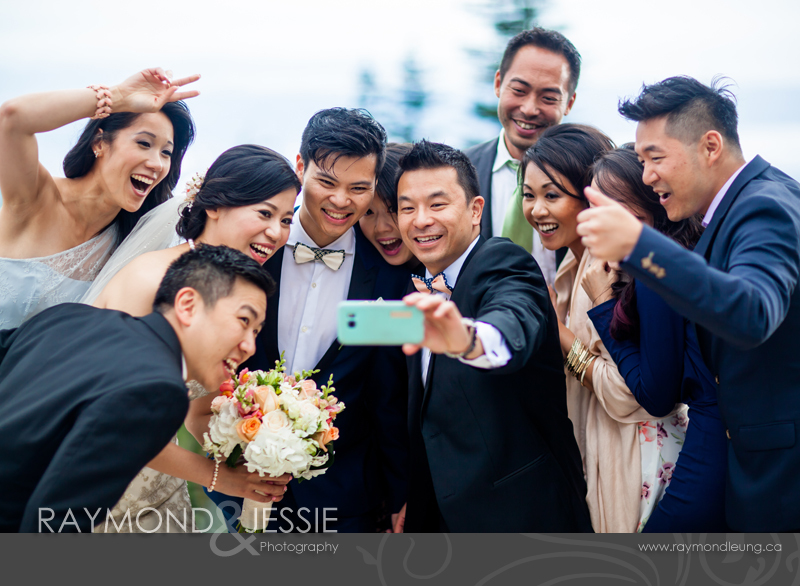 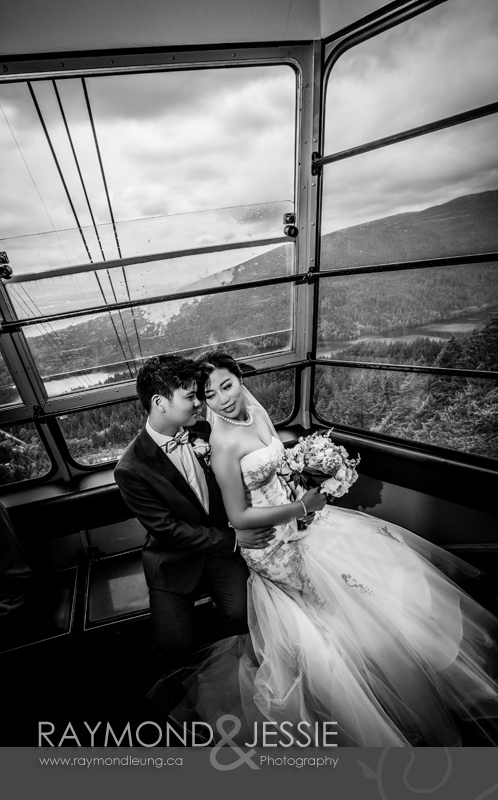 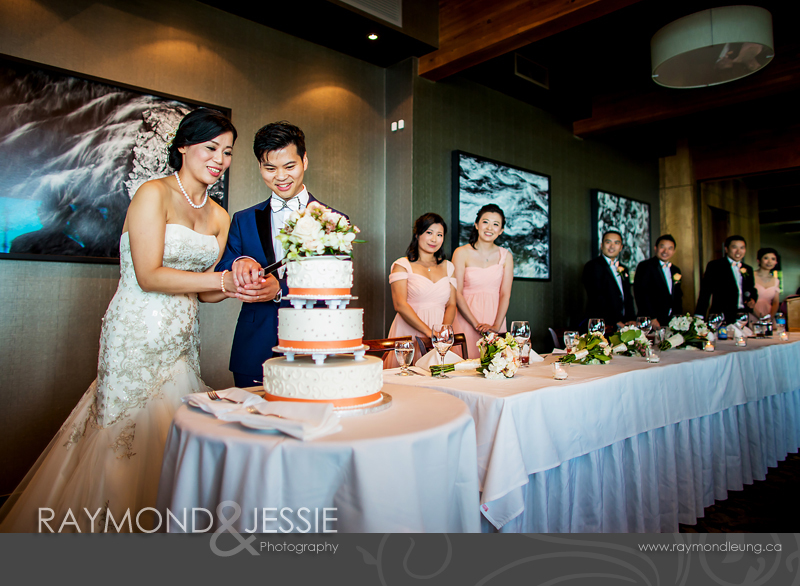 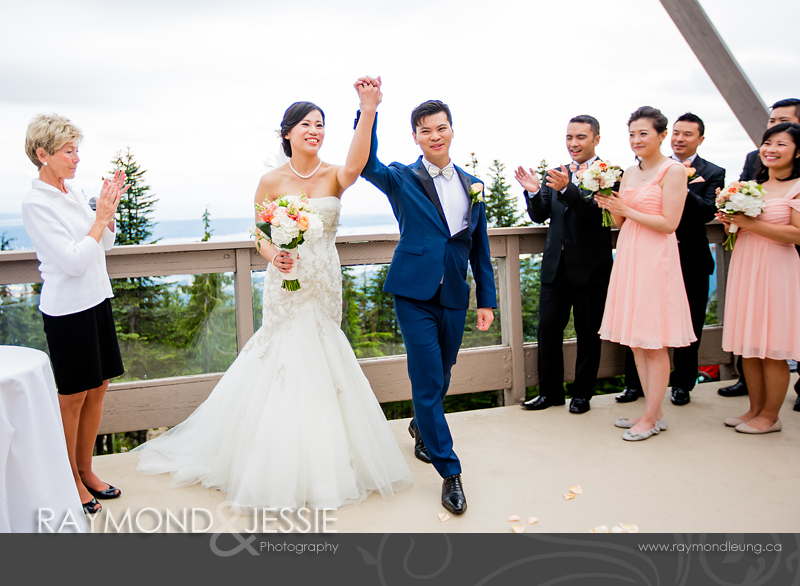 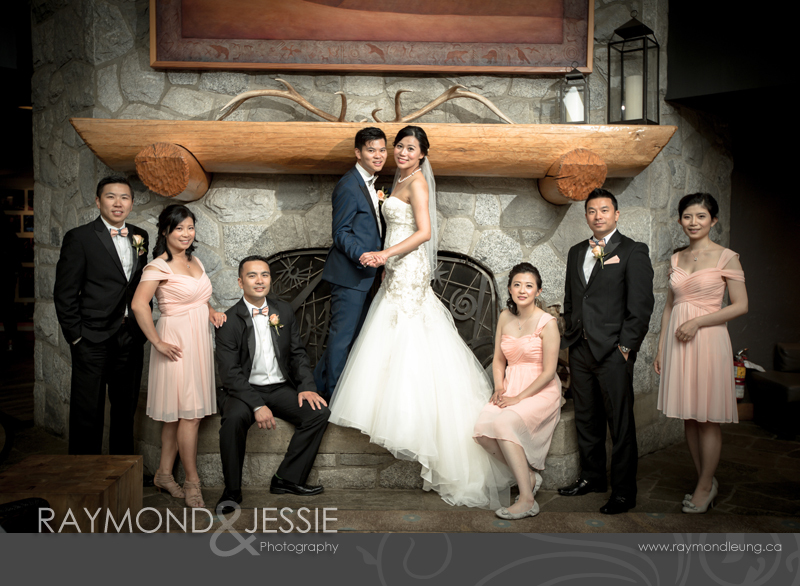 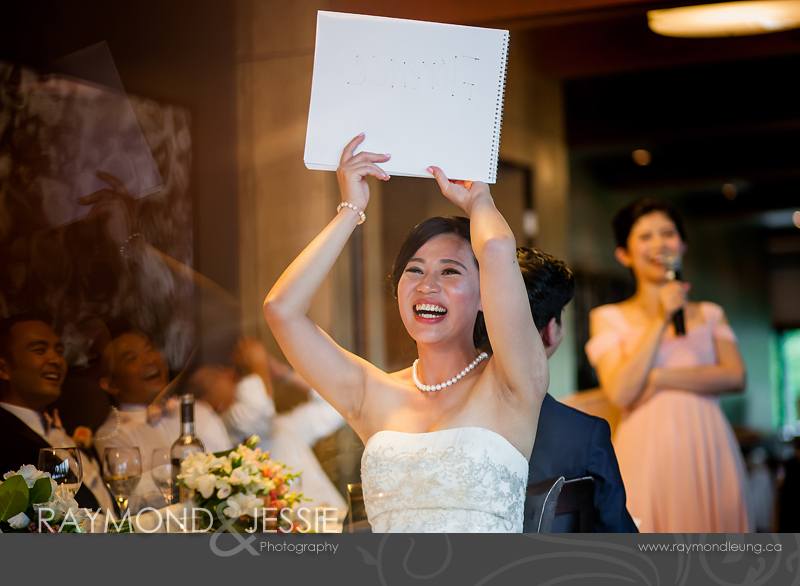 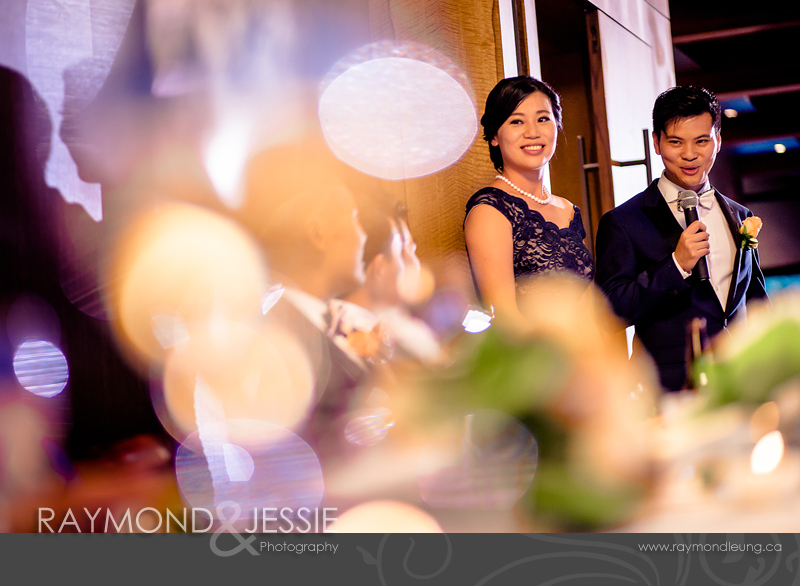 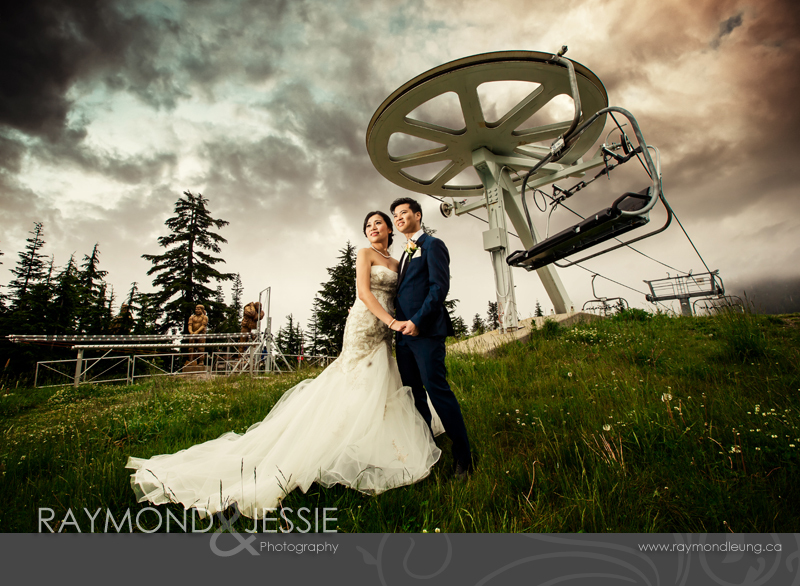 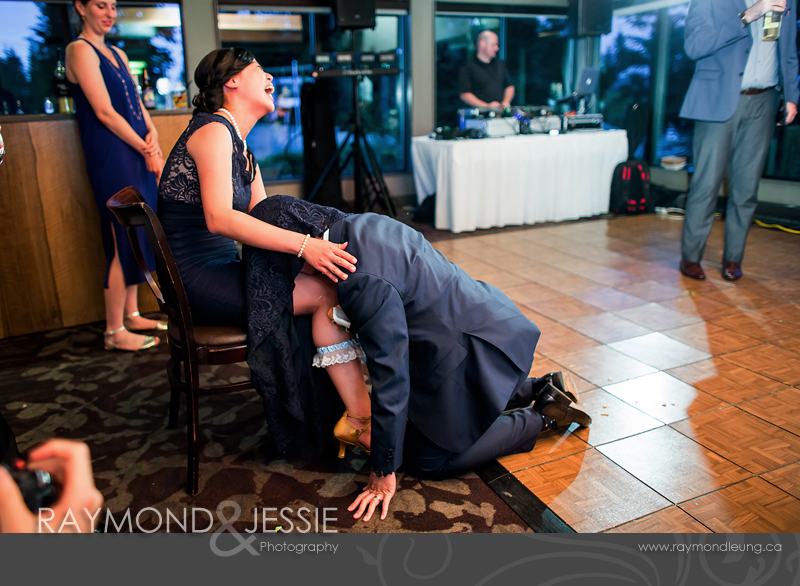 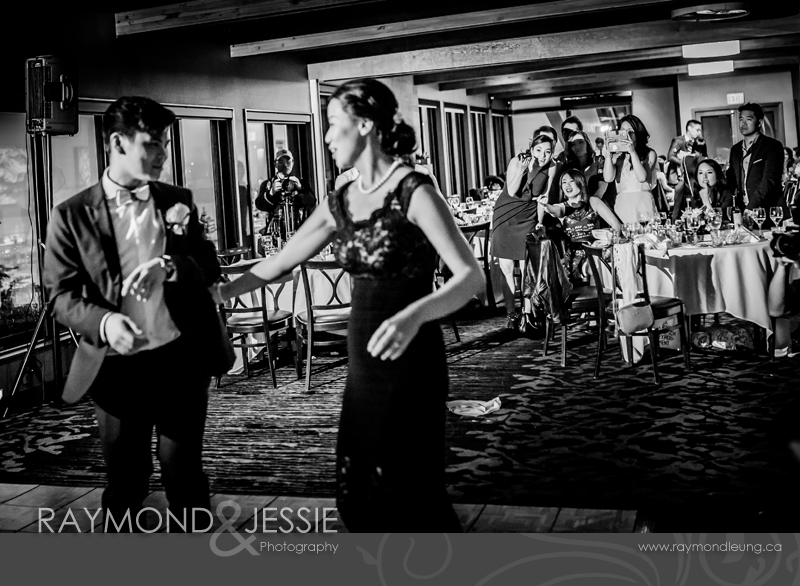 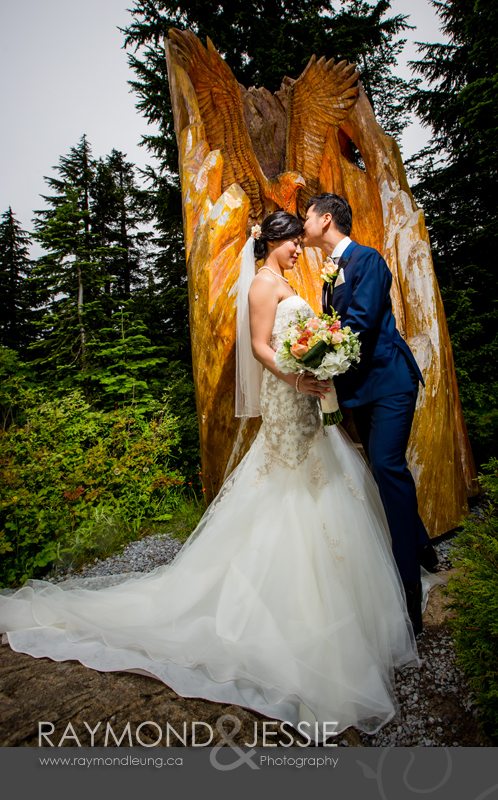 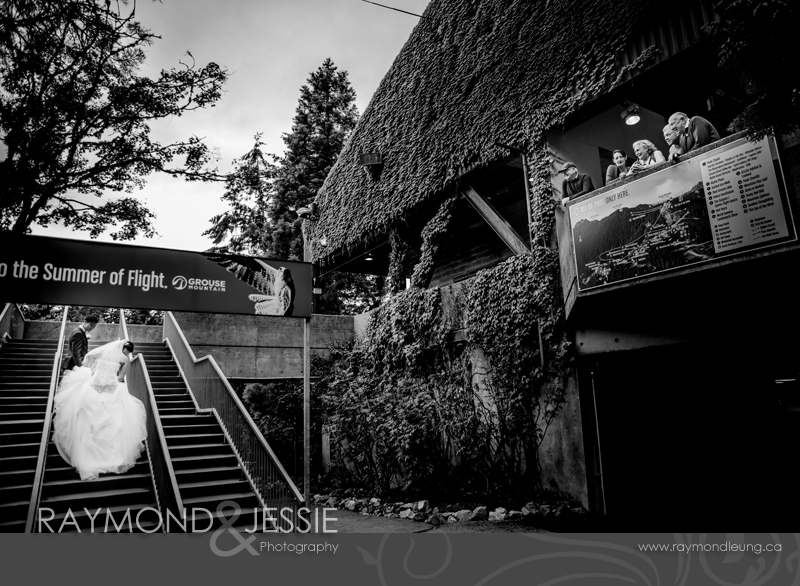 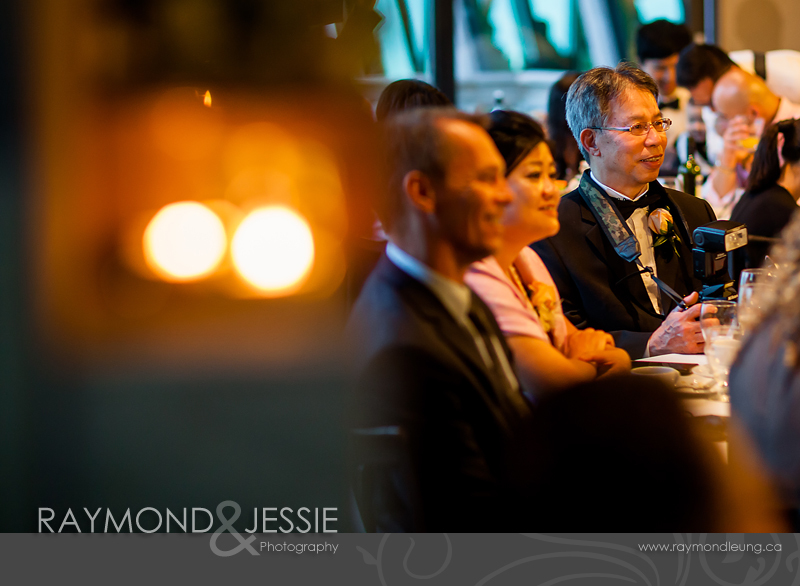 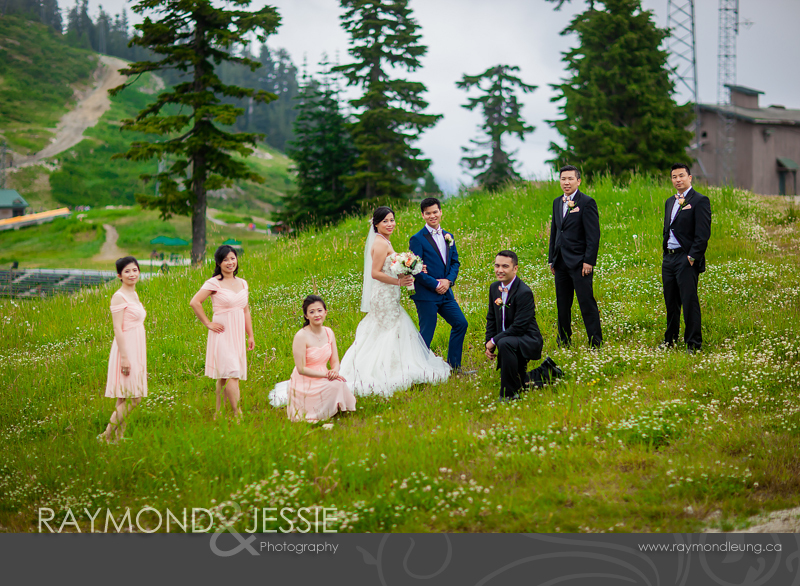 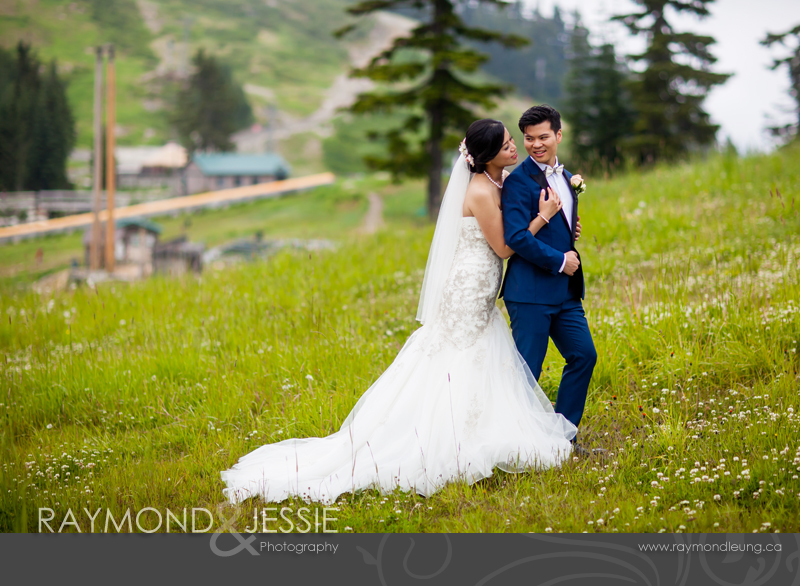 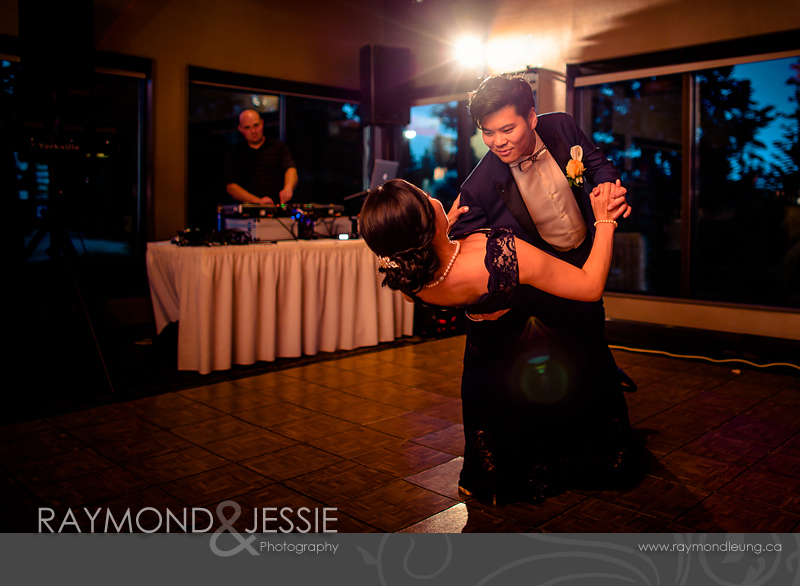 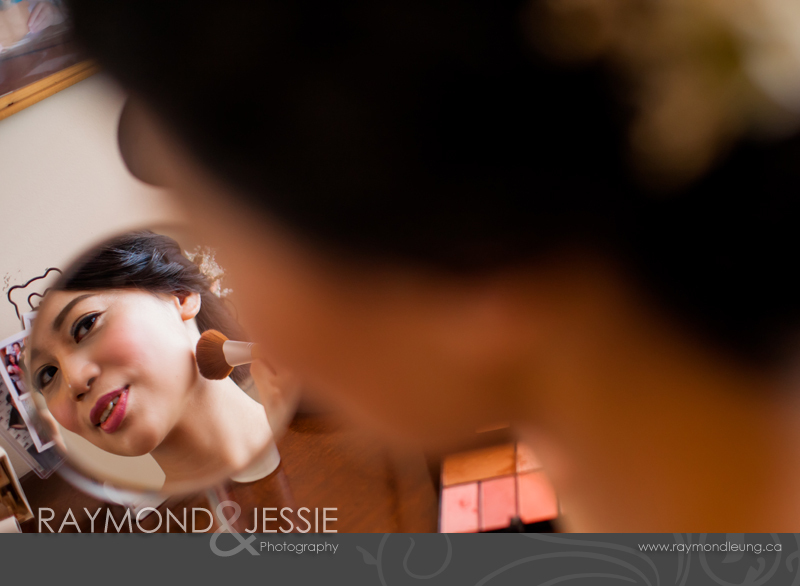 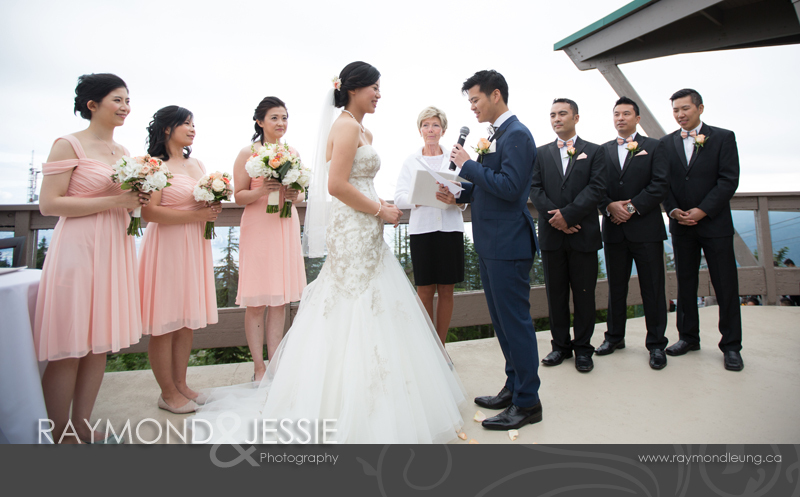 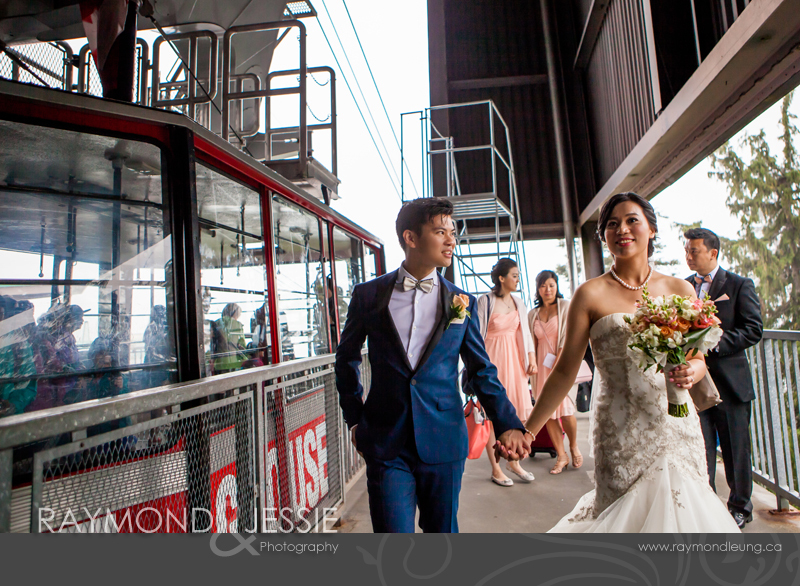 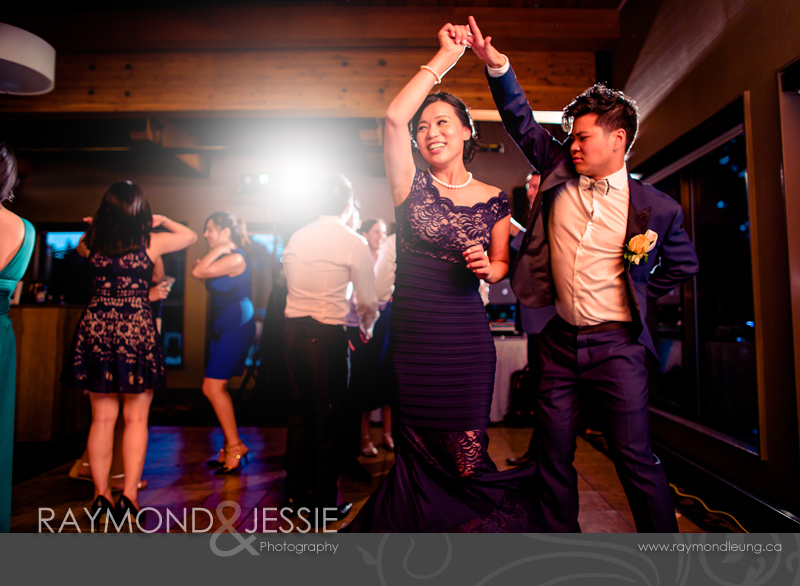 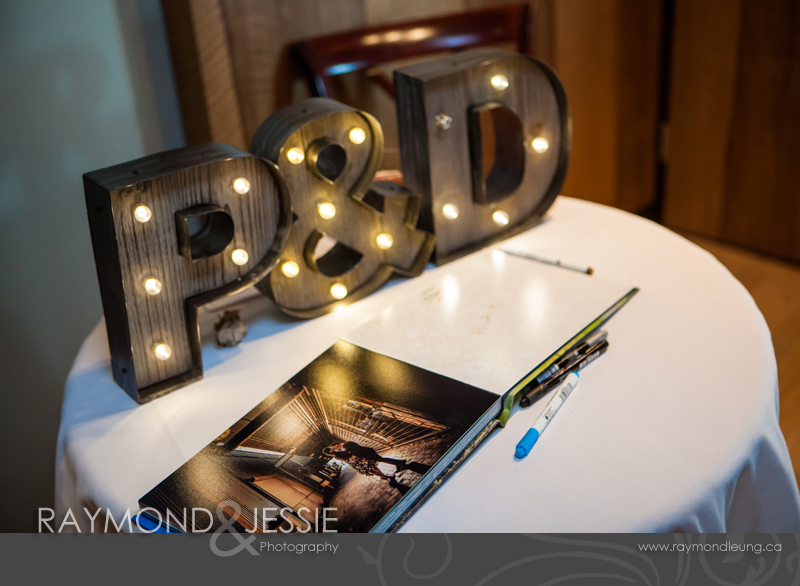 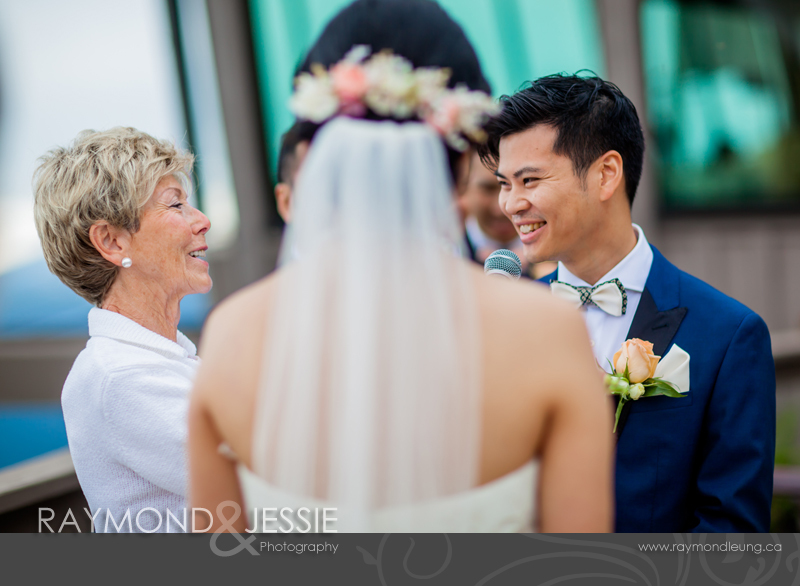 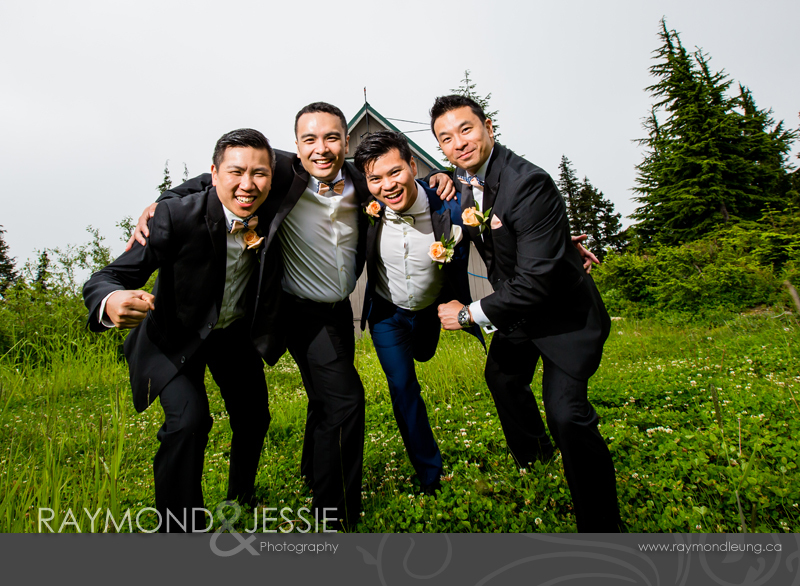 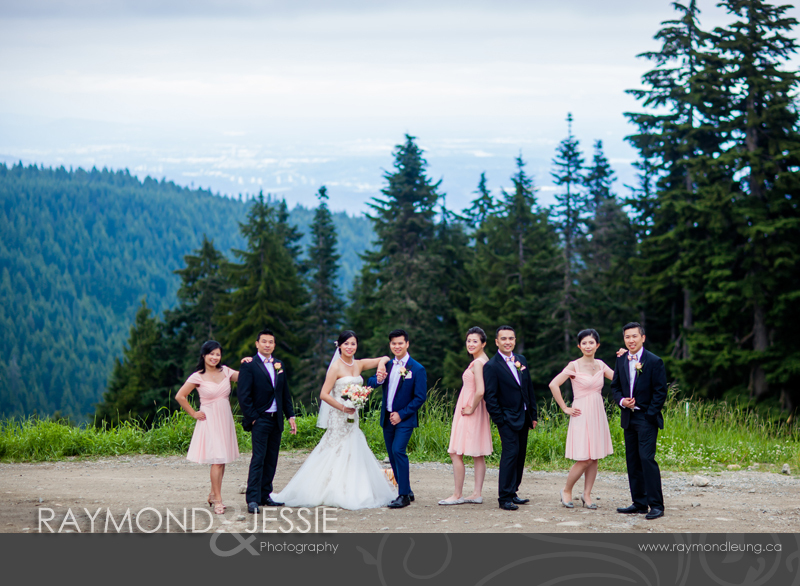 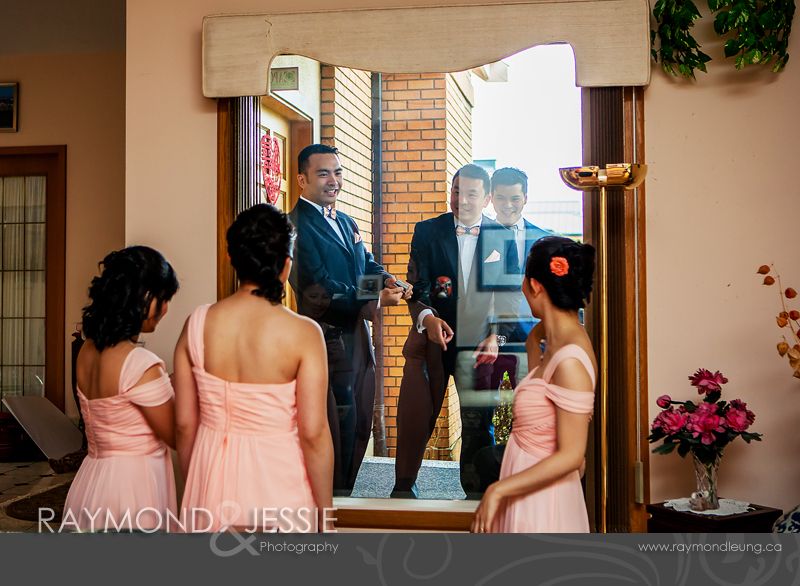 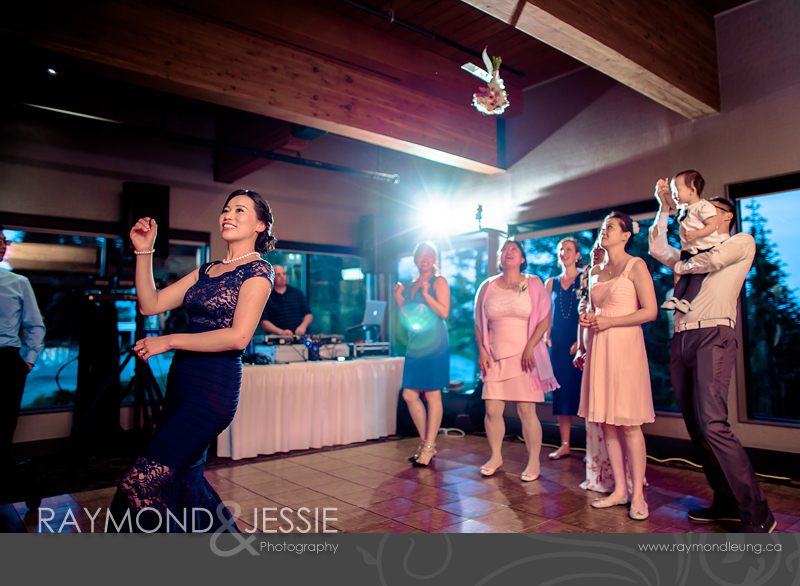 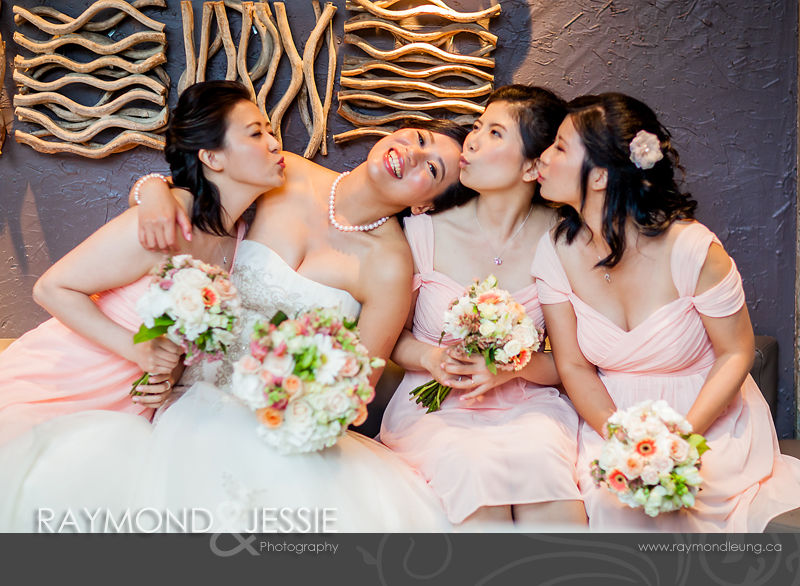 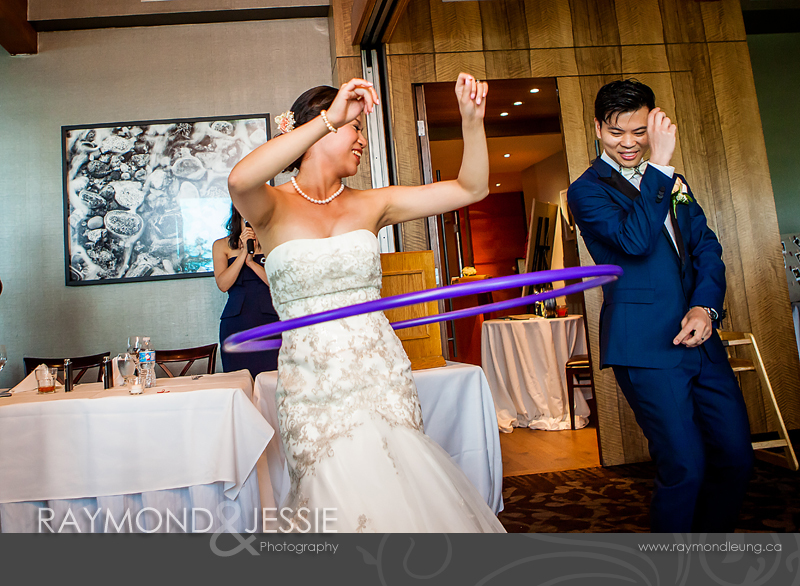 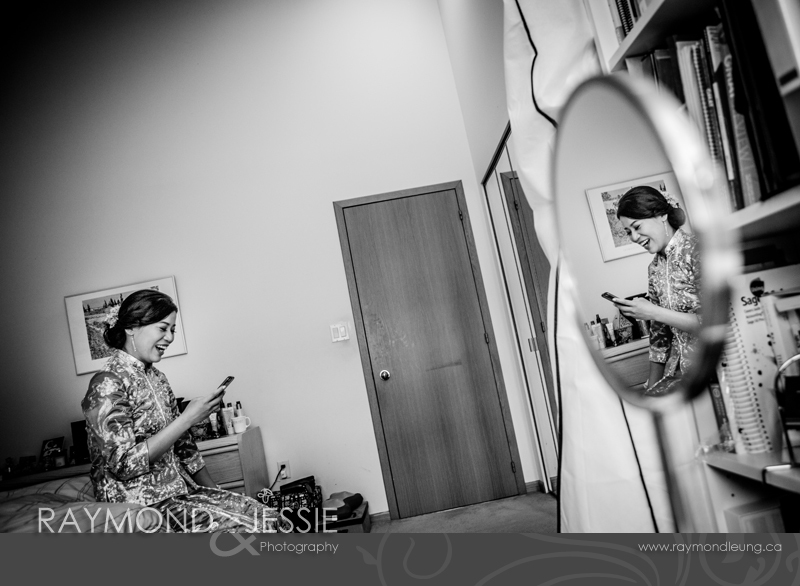 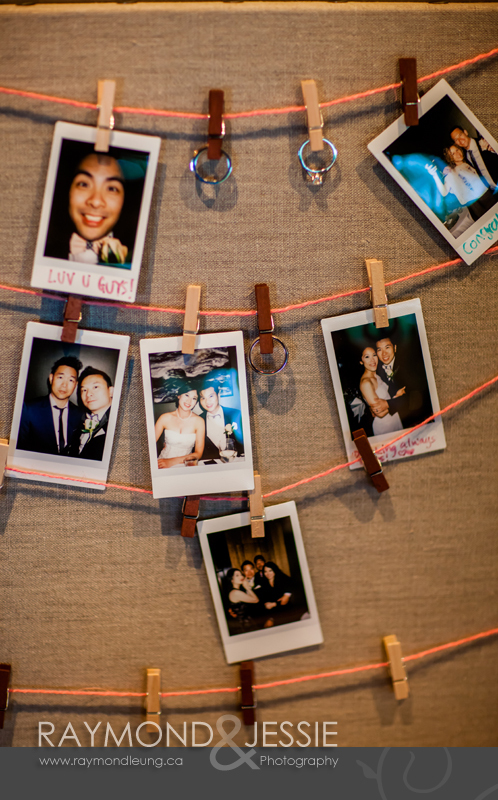 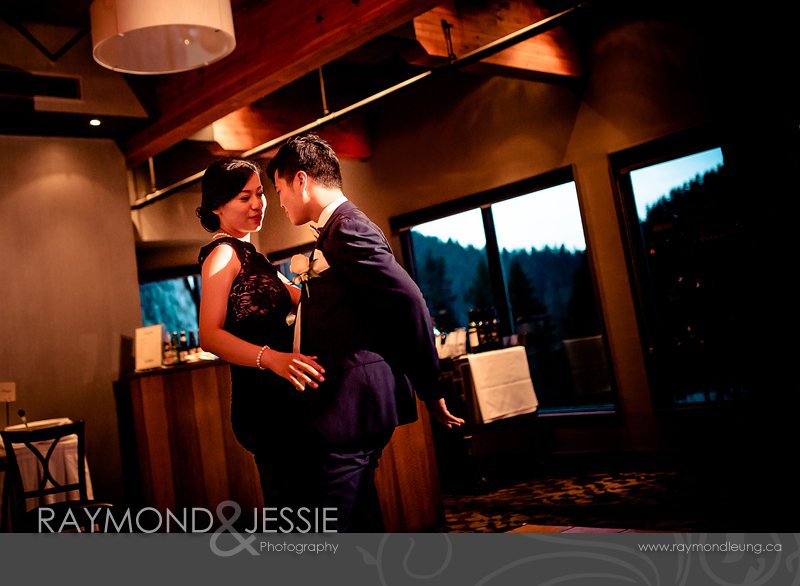 Peggy and Darren's wedding was hosted at the top of Grouse Mountain. 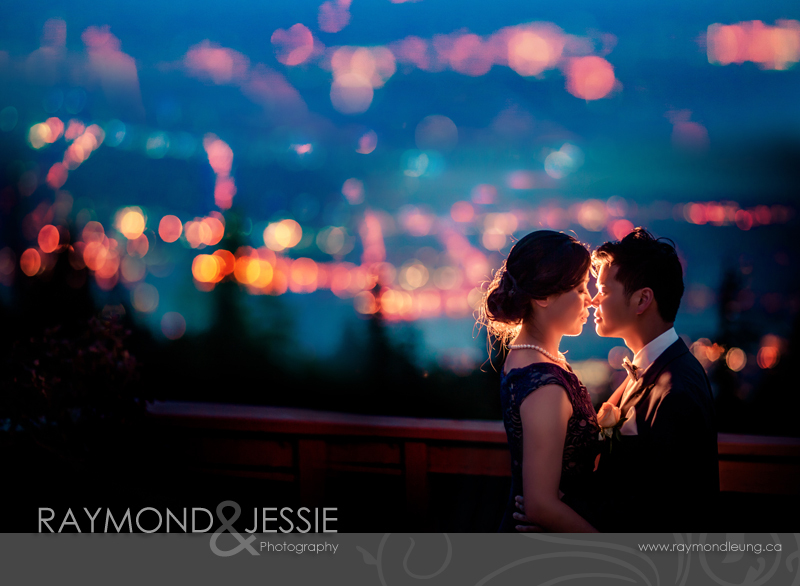 We expected to see some fireworks during the reception. 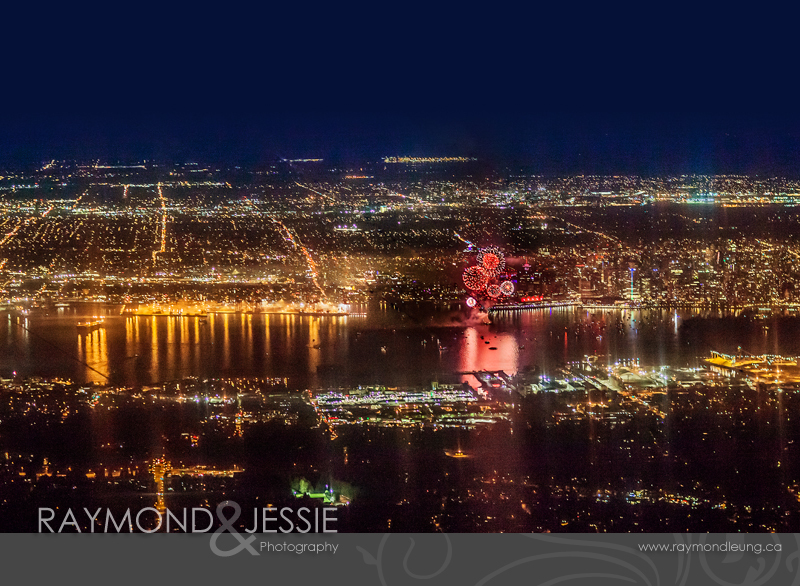 However, the fireworks were smaller than we expected (too far). 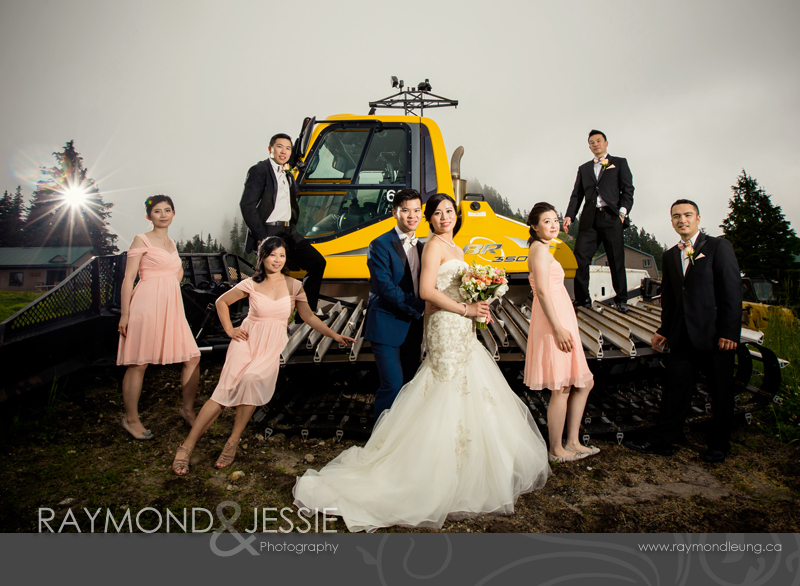 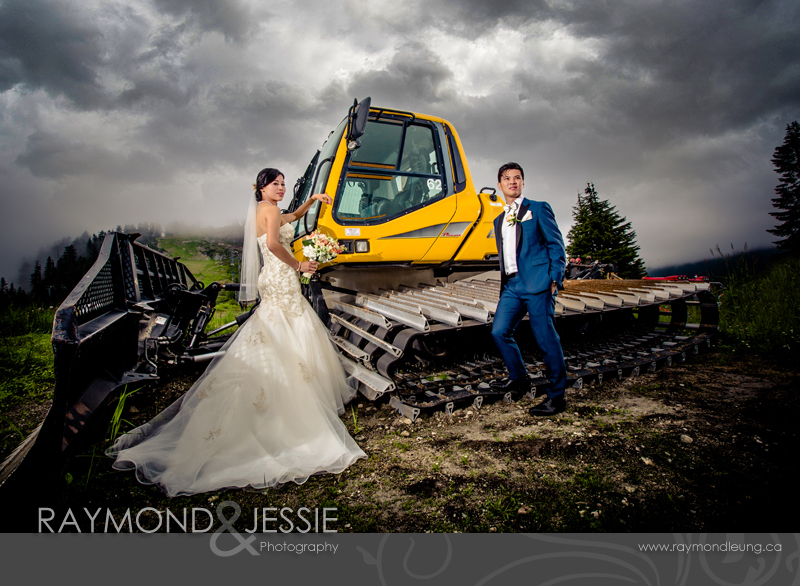 Because of the tight schedule, experience told us that we shouldn't take too many equipment such as flashes up to the mountain. 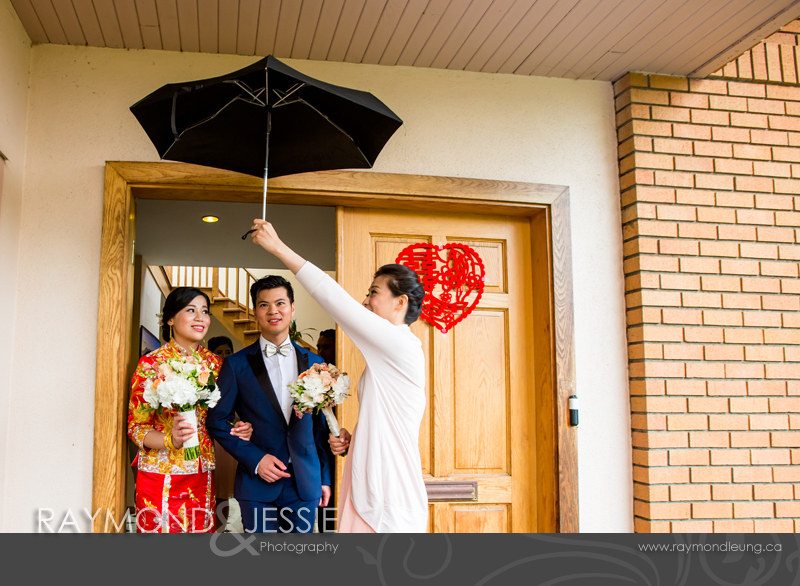 Everything went very smooth with the arrangement. 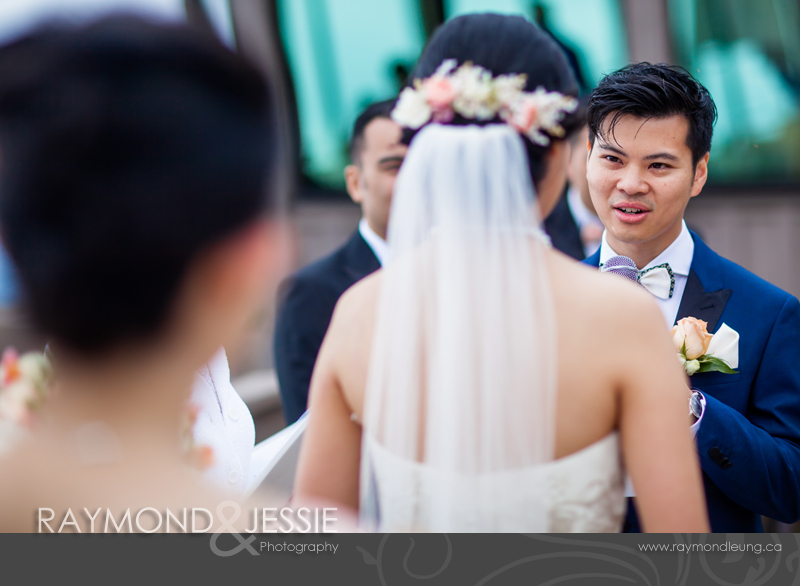 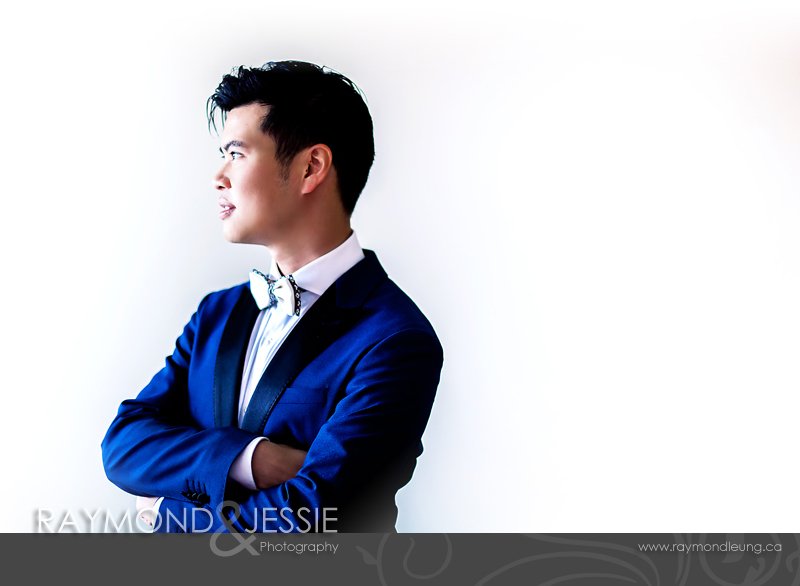 Raymond is still fighting with his deadlines of Web/UX/UI design projects at the same time. 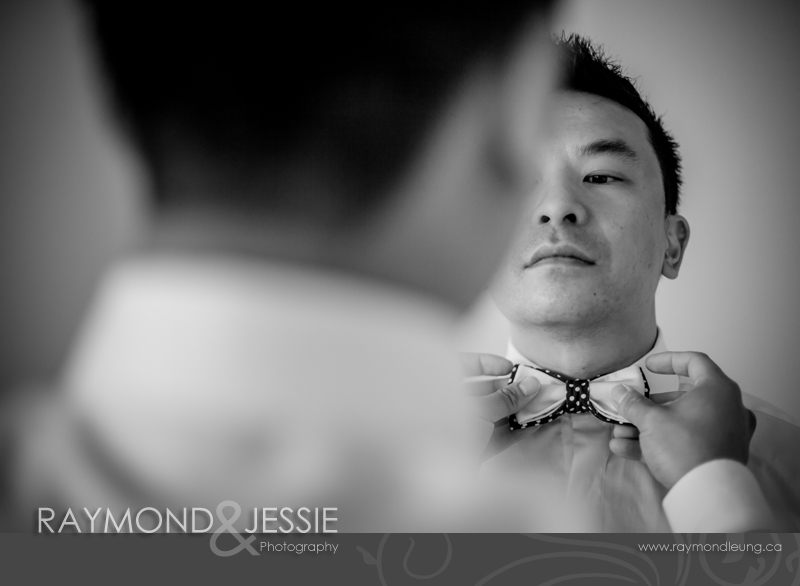 We hope more blog posts will be done in 2 weeks.